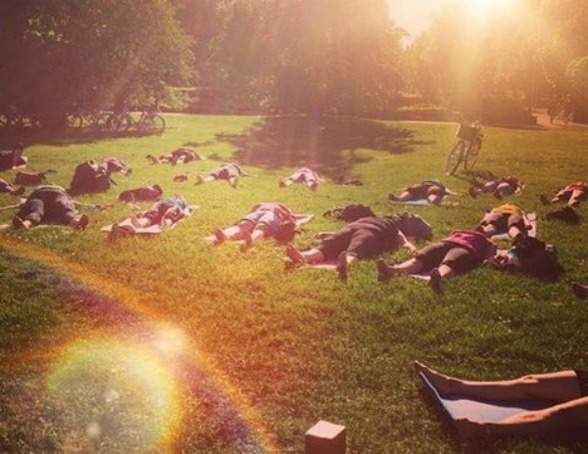 We are 4 yogateachers that offer donationbased yogaclasses during the whole summer in Linnéparken,Växjö. A popular event with a great atmosphere! To find out the theme of the class and who is teaching visit our Facebook page! 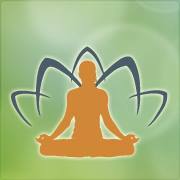 The yoga classes are donationbased, you pay what you want and can!